ideas man...: I really, really like Ketamine. Like a lot! 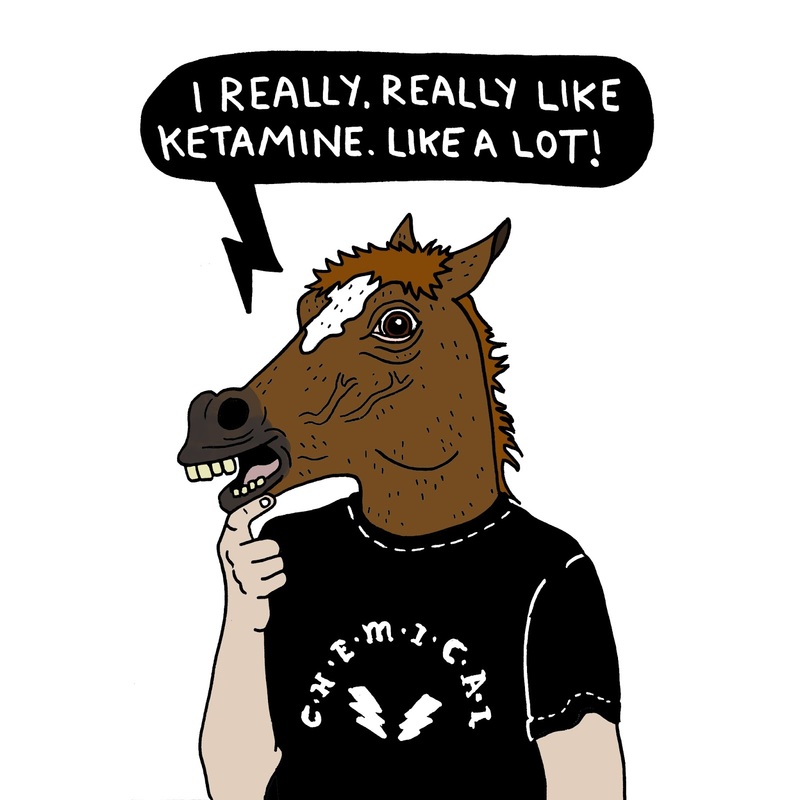 I really, really like Ketamine. Like a lot!